The moment when things are unpacked by your moving company check for damages and scratches on your home appliances and furniture. Cross check your inventory and make sure that nothing has been lost. On time awareness will help you to get a claim from insurance companies. Going with Top Movers in Pune will ensure the safety of your goods. Make sure that all your utilities are reinstated properly. Your daily utilities like water, electricity are something which you can’t survive without. So it’s better to check your bathroom taps, electricity lines and switches and get them repaired if something’s not okay. Get to know about your new location more. Go around your home and check for loopholes and cover your cracked boundary walls. 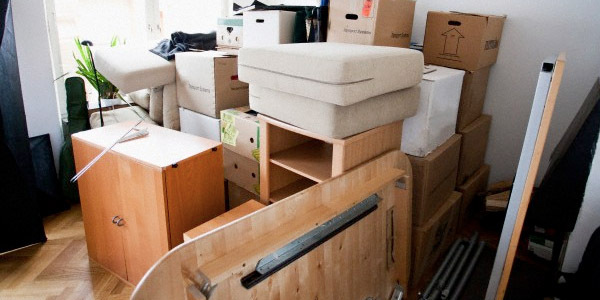 Before you hire anyone from the List of Movers and Packers in Pune it’s better to check these things in advance. You need to fill your daily grocery needs and medical needs. Daily necessities like food, milk and various other groceries need come from various grocery stores located nearby you. So before moving, it will be better for you to check the local market or grocery stores. Also, make sure you have a hospital or a medical store nearby in case of emergency. If you’ve kids then first and foremost thing is to get them enrolled into the nearest best school. Exploring a new area is important so are the people living there. Neighbors are your best relatives and in emergency situations, your survival depends on them. So try to have a conversation with your neighbors and know about them more. Take a morning walk with them or join them over some friendly talks. You also need to withdraw some cash. So, once you’ve used services from Top Movers in Pune to shift your household and you think everything is done, pay a visit to your nearest bank. You need to make necessary changes in your account address. Also, visit nearest post office for the necessary changes. It’s also important to note down their address too. As now you know guidelines of things to do after shifting, so it’s time to enjoy your latest locality.